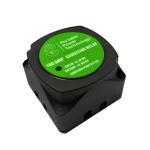 Exclusively available from PPT with E mark approval our 140 amp Voltage Sensitive Relay charges two 12V batteries from the vehicle alternator. 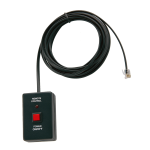 Remote control connects to any of Portable Power 1000W+ inverters to provide remote turn on/turn off to the leisure battery. 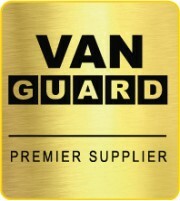 This ensures easy operation of the inverter from a convenient location. Includes 5M cable. Compatable With - Portable Power Inverters 1000w and above. 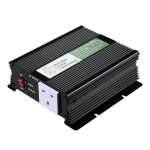 Compact DC-AC Inverter powers your AC products from battery Ideal for laptops, televisions, DVD's, games consoles or other equipment requiring less than 300W. 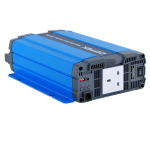 New Generation Cotek SP 350W 12V DC-AC Inverter provides highest quality output to power appliances in commercial, industrial and more critical leisure applications. 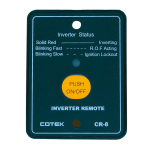 CR-8 Remote Control unit for use with Cotek Pure Sinewave Inverters. 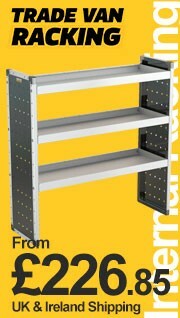 Includes approx 3M cable. 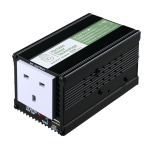 Compact DC-AC Inverter powers your AC products from battery. 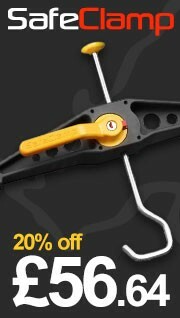 Ideal for kitchen equipment, power drills or other equipment requiring less than 600W. 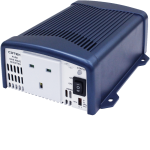 New Generation Cotek SP 700W 12V DC-AC Inverter provides highest quality output to power appliances in commercial, industrial and more critical leisure applications. 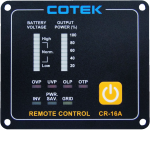 CR-16 Remote Control unit for use with Cotek Pure Sinewave Inverters. 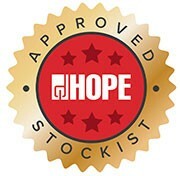 Includes approx 7M cable.